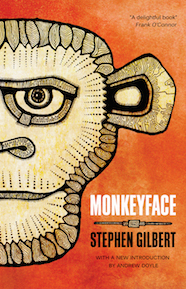 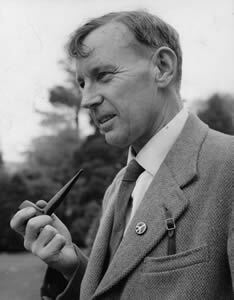 Stephen Gilbert (1912-2010) is best remembered today for his fantasy and horror novels, including The Landslide (1943), which featured a talking dragon and sea serpent, Monkeyface (1948), centering on an super-intelligent ape, and Ratman's Notebooks (1968), the best-selling novel about killer rats that inspired several films. 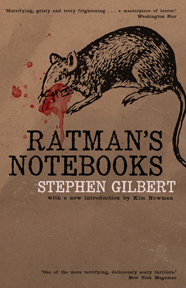 Given his background as an imaginative novelist, it is perhaps surprising that Gilbert also authored one of the most realistic and authentic novels to emerge from World War II, Bombardier (1944). 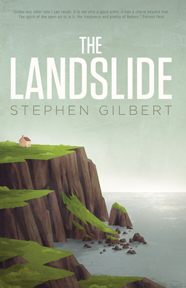 A success when first published, Gilbert's novel is a lightly fictionalized account of his own experiences in the 3rd Ulster Searchlight regiment in France in 1940, in the period leading up to the military disaster that ended in the Dunkirk evacuation. 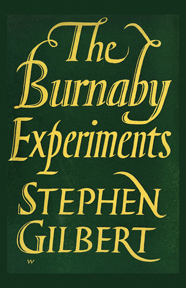 Narrated from the point of view of a young and ingenuous enlisted man, Lance-Bombardier Peter Rendell, and written in Gilbert's characteristically elegant prose, Bombardier is a fascinating account of a major event in 20th-century history.